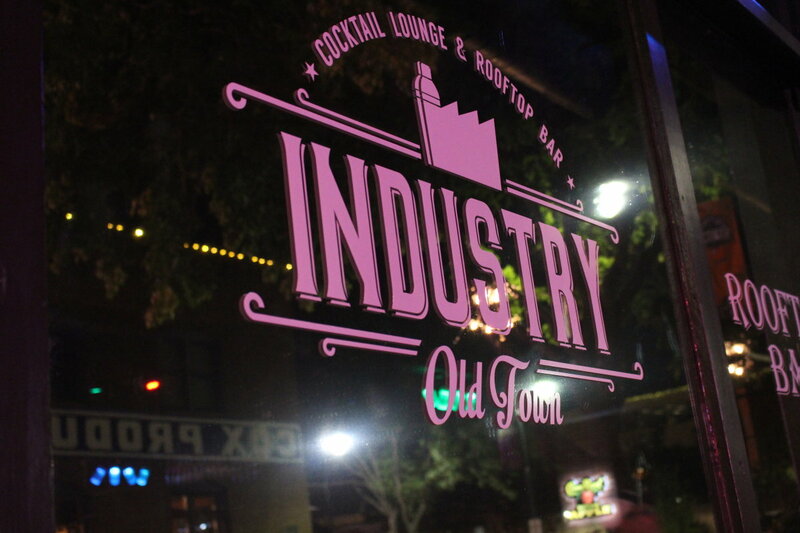 Industry Old Town is nestled in the heart of old town and is home to Wichita’s Only rooftop bar. Industry hosts some of the best entertainment in the country including touring DJs, bands, and entertainers seven nights a week all performing on their rooftop bar. The open air rooftop bar isn’t all Industry Old Town offers. 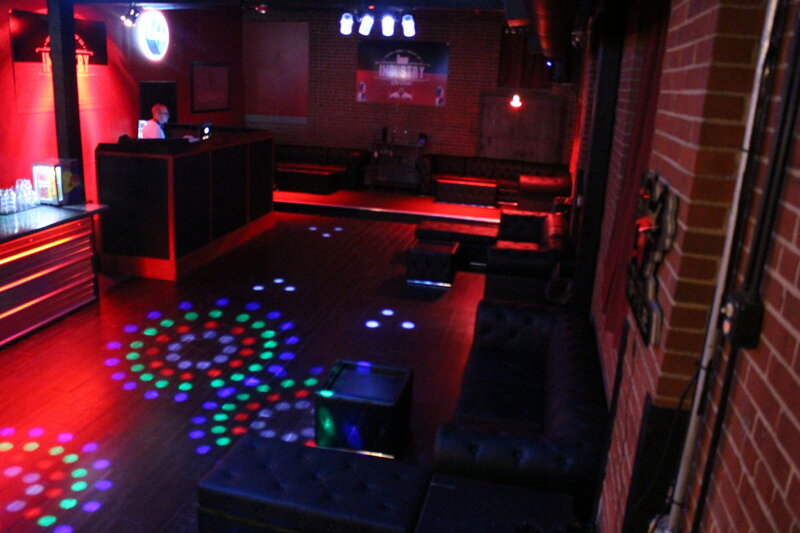 Downstairs also houses a bar and lounge with multiple seating areas with leather couches that can accommodate parties of all sizes. Featuring premium handmade cocktails from local Kansas distilleries, as well the best craft beers brewed in the state. 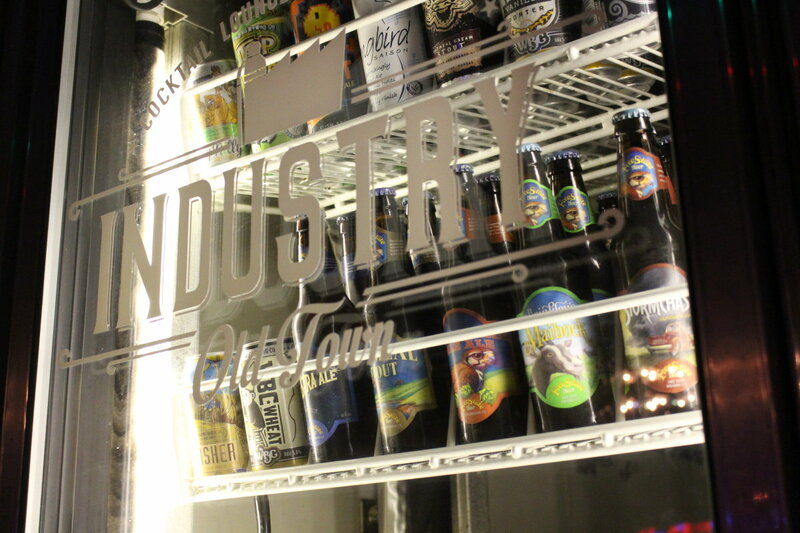 Industry is home to great drink specials every night of the week. Whether you're out for a local craft brew after work, a drink with your friends, or a weekend night out on the town, Industry Old Town is the place to be!